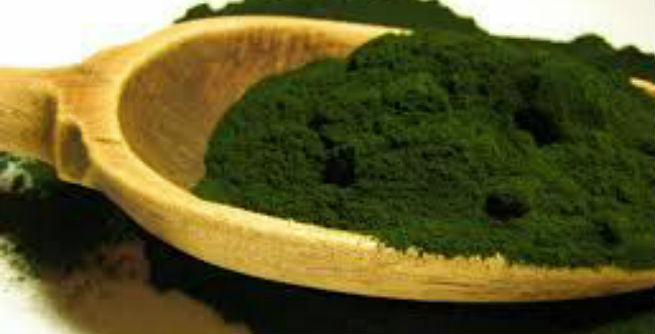 The dry weight of Spirulina is made of almost 60% to 70% protein. In fact, the protein content of the microalgae is twice than the amount of carbohydrate offered by it. Although it can’t be considered better than the milk or egg you consume regularly, but it is definitely a superior choice than beans. Another great thing about spirulina-protein is that it is very much ‘usable’ and its’ NPU (Net Protein Utilization) lies between 50% and 61%. Spirulina is known to contain almost all sorts of amino acids required by our body. These are chemical compounds, which work as the ‘building blocks’ of proteins. As a result, the quality of proteins provided by the aquatic creature goes significantly higher. Spirulina is one of the best natural resources of GLA or Gamma Linolenic Acid. It is basically an essential fatty acid, also known as omega-6 fatty acid, which comes with excellent anti-inflammatory properties. Spirulina works even more efficiently as it contains omega-3 essential fatty acids too. Spirulina is loaded with vital vitamins, such as vitamin A, vitamin B, vitamin C, vitamin D and vitamin E. It contains a variety of B-vitamins including thiamine (B1), riboflavin (B2), nicotinamide (B3), pyridoxine (B6), folic acid (B9), etc. Studies have found that it comprises pseudovitamin B12, which is similar to the actual vitamin B12 but may not be that much effective in improving human health. Spirulina contains wide range of macro as well as micro minerals that are essential for our body. These include calcium, potassium, magnesium, sodium, iron, zinc, copper, phosphorus, manganese, selenium, chromium, etc. The calcium present in spirulina is as much as 26 times greater than that found in milk. Being a cyanophyta, spirulina consists of chlorophyll and that too in an incredibly large quantity. It helps our blood stay clean by eradicating all sorts of toxins and other foreign substances from it. As the bloodstream is cleansed, the body gets detoxicated too. When our blood gets free from toxic materials, our immune system turns significantly stronger. So, spirulina can give our immunity a boost through blood cleansing method and keep us away from various infections and diseases. Spirulina is enriched with lots and lots of antioxidant compounds, such as beta-carotene, tocopherol, phycocyanin, phenolic substances, etc. These can prevent the DNAs inside our cells from getting damaged by free radicals, thereby keeping oxidative stress at bay. Moreover, researchers have revealed that spirulina has an ORAC (Oxygen Radical Absorbance Capacity) around 4 times higher than that of blueberries, which indicates that the concentration and ability of antioxidants present in it are quite greater than many other foods. When it comes to keeping hypercholesterol at bay by managing the levels of LDL (low-density lipoprotein or bad cholesterol) and HDL (high-density lipoprotein or good cholesterol) together, you can certainly depend on spirulina. It is rich in essential fatty acids (especially omega-3, omega-6 and omega-9), which are truly helpful in maintaining the standard cholesterol levels in our body. 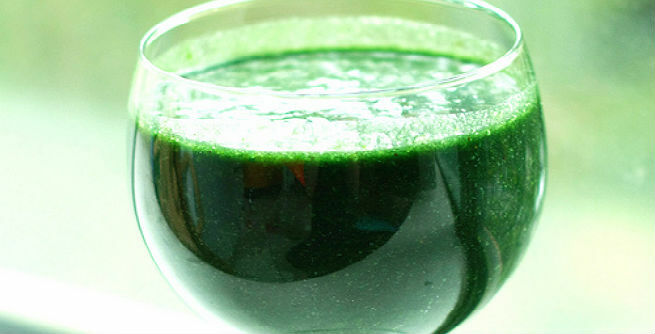 Spirulina is effective in lowering our cholesterol levels, which prevents the formation of arterial plaques eventually. As a result, the risks of developing severe cardiovascular diseases also go down to a great extent. 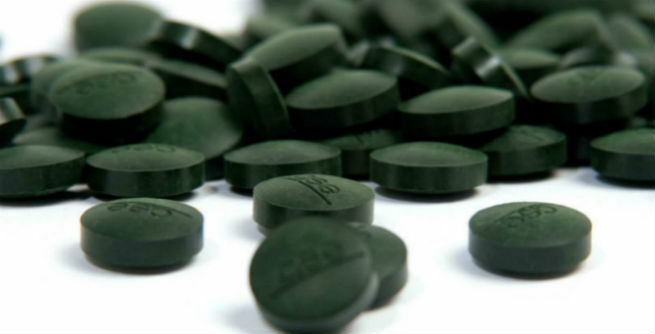 The antioxidant properties of spirulina can also help us deal with various heart issues and avert those successfully. The anitoxidative nature of spirulina is very much beneficial for avoiding chronic fatal diseases and sustaining a good health. It can keep the DNAs inside our cells in first-class condition, which is important to stay away from cancer, diabetes, stroke, heart attack, and so on. Spirulina holds amazing anti-inflammatory properties due to the presence of GLA in it and therefore, it is considered as a reliable cure for allergies and other allergic reactions. But, one must have it regularly in order to enjoy the results in the long run. In a nutshell, spirulina can do immense good to us both nutrition-wise and health-wise. However, you must consult an expert instead of taking the doses randomly.